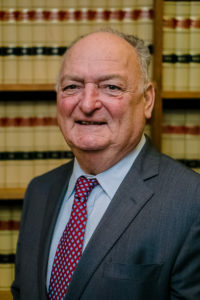 The founding partners of McCullough & Joseph began their partnership in 1981 focusing on Workers’ Compensation, Real Estate, Wills & Estate, Personal Injury, and Criminal/Municipal Court matters. 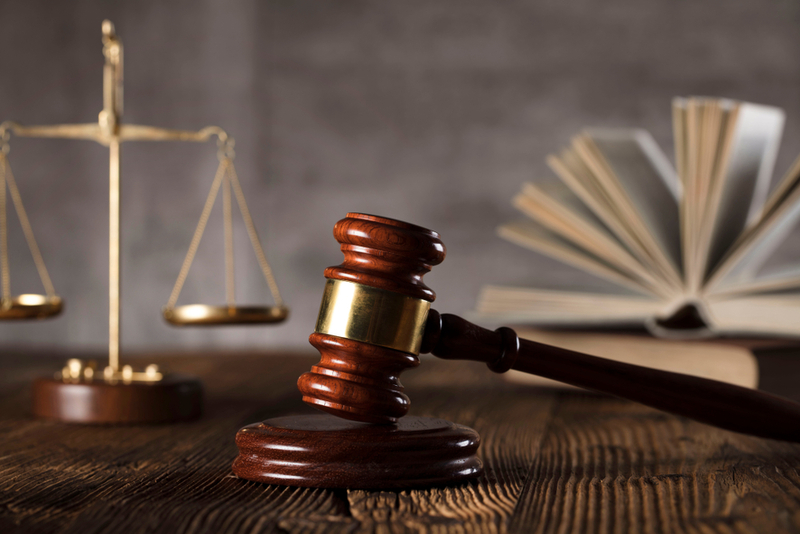 We are a private firm focused on providing unparalleled legal services. The partners of McCullough & Joseph began their careers in law as Assistant County Prosecutors. Each of them handled Felony cases including homicide, assault, and child abuse. Mr. McCullough and Mr. Joseph met while advisors to the Burlington Police Department. 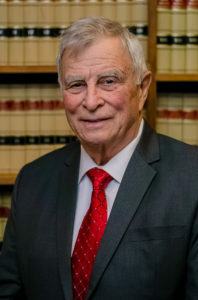 Together, they have over forty years of experience practicing law, a testament to their diligence to doing right by their clients. 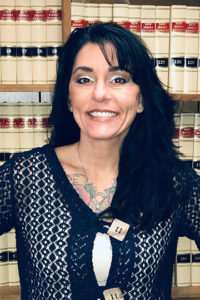 The Senior Paralegal at the firm has over 18 years of experience in the paralegal capacity, bolstering the firm’s ability to meet a client’s every need. 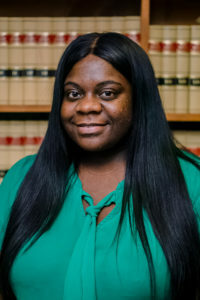 Jessica began her career with McCullough & Joseph as a legal secretary in October 2018. Jessica obtained her bachelor’s degree in Criminal Justice and Law Studies from Delaware State University. She plans on attending Law School in the near future.